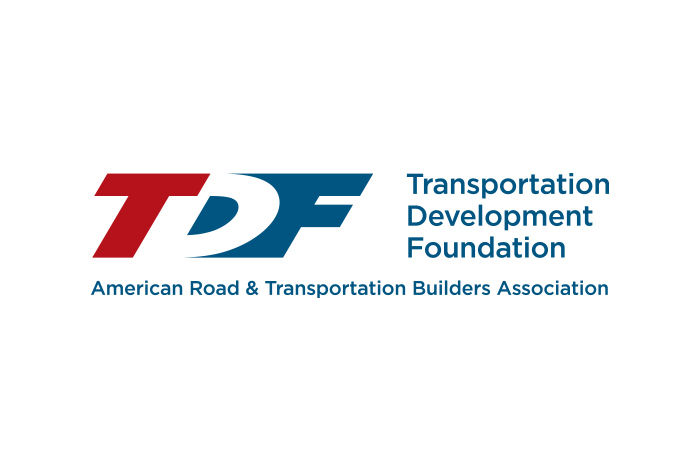 ARTBA’s Transportation Development Foundation supports a variety of initiatives, including educational scholarships and awards programs. More information on these programs, and deadlines for 2018, can be found on the Foundation’s website at www.artbatdff.org. The Lanford Family Highway Worker Memorial Scholarship Program, which provides post-high school financial assistance to the children of highway workers killed or permanently disabled on the job. Deadline is April 6. Get more information or make a contribution to the scholarship fund. The Helping Hand Awards recognize companies with extraordinary programs—outside the scope of normal operations—that demonstrably benefit and help improve the quality of life in the community where they are based or conduct business. Deadline is April 10. Read a detailed overview. The Transportation Development Hall of Fame was created in 2010 to honor individuals or families from the public and private sectors who have made extraordinary contributions to U.S. transportation development over their lifetime and demonstrated exceptional leadership. Nominations are considered in two categories – Transportation Design & Construction Industry Innovators and Transportation Design & Construction Industry Leaders (Individuals or Families). Deadline is April 20. Read more about the Hall of Fame. For questions or additional information on any of our awards or scholarship programs, contact Eileen Houlihan.